"Um, is he deaf?" a parent nervously asked at the bottom of the playground slide when I asked my 11 month old "Do you want more?" while tapping my fingertips together to make the sign. "Whyyyyy is he using siiiiign language if we want him to tawk?" my in-laws asked with their lovable Southern drawls. And then there are all the emails I receive from CanDo Kiddo readers who want to know exactly how and when to start baby signs. Since so many caregivers have questions about baby sign language, I enlisted the expertise of speech therapist Ayelet Marinovich, MA, CCC-SLP of Strength in Words to tackle a few of the most common ones. Why should I use sign language with my baby? The simplest answer is that using signs allows your baby to express him or herself with gestures before he or she is able to speak with words. 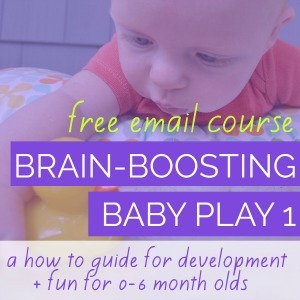 Research shows that this can help your baby learn to speak with words sooner. Ayelet expertly describes the complexities of learning to speak: "When we stop to think about how many systems are working together to speak, it's astounding - we have to coordinate all kinds of signals from our brain to think of the word we want to say, not to mention our breath, all the tiny muscles required to produce speech, placement of the tongue to make different sounds... this is why we often notice that our older infants or young toddlers can understand certain words or phrases before they can speak." When should I start baby sign language? None of this means that you have to wait until 6 months to start using baby sign language around your little one. 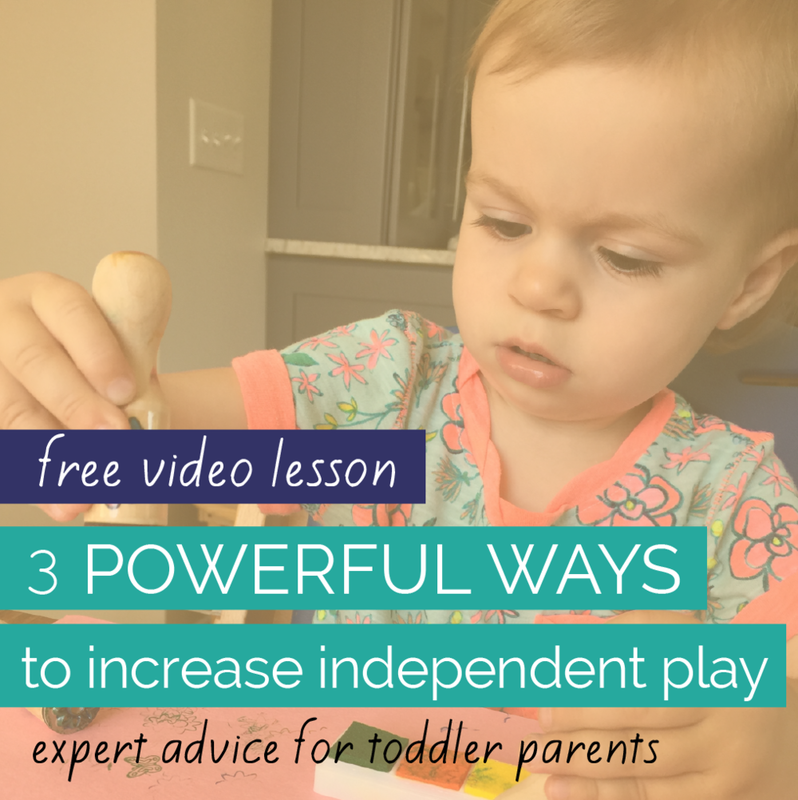 You can use signs with your words as early as you’d like during daily routines and during playtime through music and fingerplays (think “The Itsy Bitsy Spider” or “Pat A Cake”). Is my toddler too old for baby sign language? Ayelet describes how she uses sign language with her toddler saying, "My son is over 2.5 and I still sometimes sign the words for emotions to him when he's upset ("You're feeling mad. You don't want to stop playing") because I think we both feel like it's a good tool to have! I don't sign other words like I used to, because he has since replaced them with the actual word, and uses those words automatically." Ayelet’s example is also a beautiful depiction of using empathy and connection to manage a toddler tantrum about ending a playtime. What’s the best baby sign language DVD? Baby sign language DVD’s can be a great way for parents to learn signs to use at home. However, "Young children learn through imitation, interaction, and experience. The best way to encourage your baby to learn any language - Sign Language or the language(s) you speak at home- is to interact directly with your infant or toddler,” Ayelet says. She recommends incorporating signs into your child’s daily routines (dressing, bathing, meal times, etc.) and to incorporate lots of music with gestures into your week. Her podcast, Strength in Words, is a great resource for language-building music. She also has a great free Sign Language Motivators printable to post in your home for reference. Which baby signs should I start with? Personally as a mom, I only used 4 general signs with my babies - more, all done, help and please (used for “I want that!”). They seemed to be applicable in nearly every situation and it was easier for me to learn and reinforce just a few. 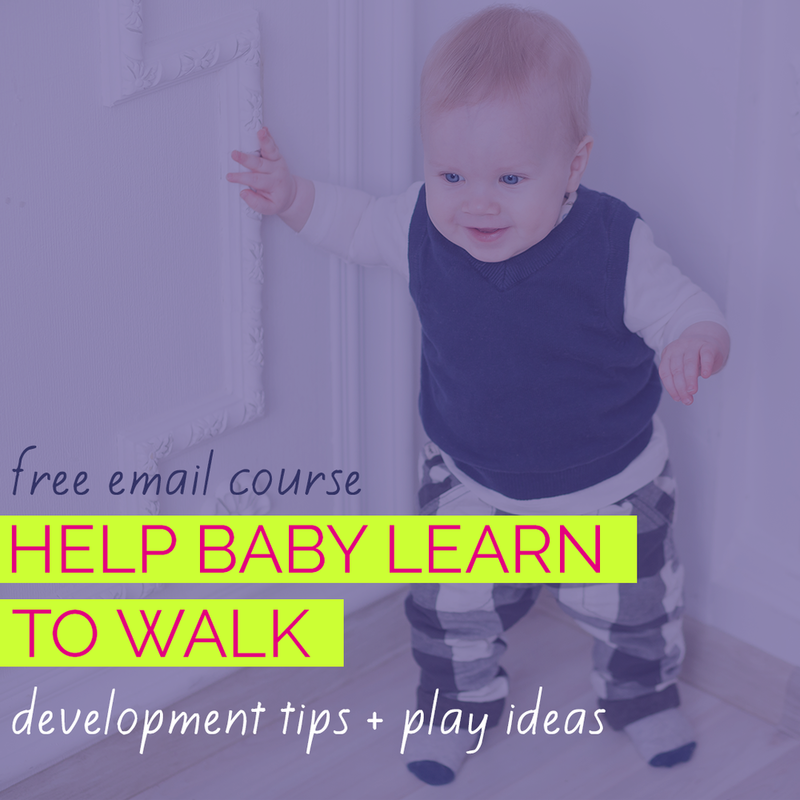 It also makes it easier for my babies to communicate with other caregivers, who could understand their requests after only a 30 second crash course in baby signs. However, Ayelet also describes using more specific signs in highly motivating activities - "if your little one loves bubbles, you can integrate not only the sign for "bubble," but also the sign for "big," "little," "pop," "more," "blow," or "play," to name a few!" Won’t my baby just use signs instead of words? A common concern regarding baby sign language is that this method of communication will take the place of verbal language for your baby. However, Aylet says that sign language will actually accelerate your baby's verbal skills: "If your little one is growing up in a house and community full of people who use speech as their primary means to communicate, then when your baby or toddler can speak, he/she will. ALL the developmental research that's looked into this is in agreement: Sign Language facilitates verbal language for young children. It does not hinder it, it does not make them 'lazy talkers.' It is a means towards completely functional verbal language skills." My son did continue to use a few of his signs even once he knew the words, but I think that’s because they’re easier for him to access when he’s flooded with emotion, which got more and more frequent as he transitioned from baby to toddler. At two, his language is great, so retaining a few signs for a few months didn’t slow him down. What if my baby doesn’t do the sign the right way? While I know the American Sign Language signs for words, I also know that some of them are not a proper physical match for the coordination skills of a baby or young toddler. So I didn’t hesitate to modify the signs and teach a variation of them. A good example is the sign for “help,” - which uses two hands. My little one most often had his hands full when he wanted help, so I came up with a super easy one-handed sign that worked for our family (that looked like waving one arm). "continue to model the more advanced or precise version of the sign, but by accepting your baby's attempt (just as you'd accept his/her attempt to say "wawa" for "water"), you're validating that communication!" How can I learn more about Baby Sign Language? A great starting point is Ayelet’s Strength in Words podcast episode called, "Why Sign?" which features an interview with a fellow pediatric speech-language pathologist who has a special interest in Sign Language. You’ll also find the printable Sign Language Motivators on her DIY Blog.